2014 Fundraiser at Area Nightclub! It’s that time for our annual fundraiser, with 100% of the proceeds going to the Gary effect!! 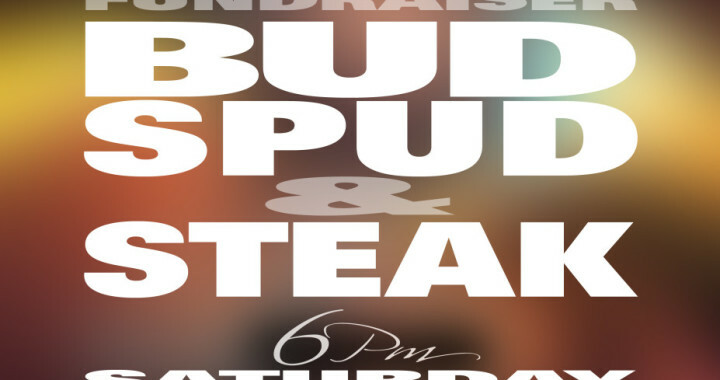 $20 for the bud and spud at Area night club on November 22nd at 6pm. We also have support tickets for $10 if u can’t make it but want to support the cause! Limited tix available, and all numbers must be in my November 19th, so don’t wait to get yours!! As always there will be a silent auction and 50/50! A meal, fun, friends and dancing -all in support of a great cause! We will also have a very special guest DJ! Invite your family and friends… This is always a great night! Anyone able to donate to the silent auction or help sell tickets, please let me know! All tickets must be sold by November 19th! Anyone who doesn’t know what this is for, it’s in memory of my dad-we hand out presents randomly to anyone and everyone we come into contact with, focusing on the less fortunate, creating smiles everywhere!!! Check out www.thegaryeffect.ca for more info and pics! I haven’t updated it with the new fundraiser info yet, but hopefully will in the next few days! Thanks everyone! Sharon Paras on Speak Up!